Seven natural remedies for a 18 years look. | Health & Life. Seven natural remedies for a 18 years look. You want to have a younger look and have gone through the grocery shopping g for products that can help you for the same. The multiple products available have claims like 100 % natural and safe with no preservative and chemicals and a lot of more claims. 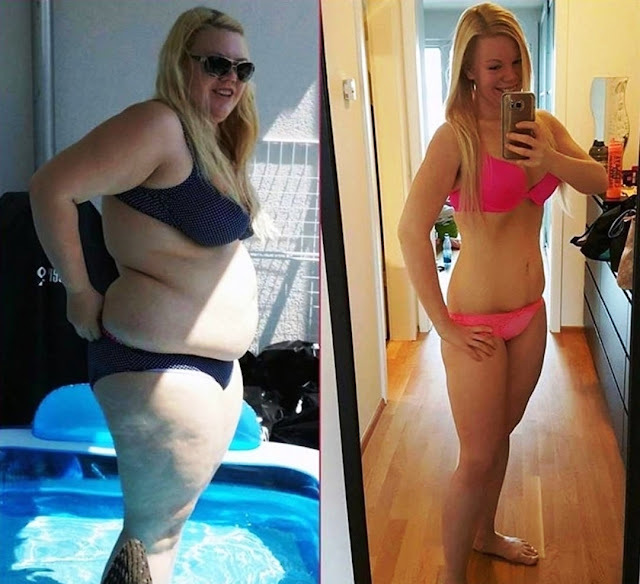 Here i am not going to discuss the reality behind these products, however, i am giving you options for the more effective and home-based remedies that will give you a look of 18 years. Let's see the remedies and opt for it to have a brighter and shiny look as of age 18. This may be your early morning drink to get activated for the whole day activities, yet is the superb beauty remedy as well. You are surprised, but it is a fact that coffee is the solution of multiple beauty challenges like it thicken your hair, helps in cure of cellulite, tone your skin and boost your metabolism, to give you more energy and charm. The second ingredient of the recipe is the good antiaging product and it moisturizes and exfoliates your skin. So, here is the recipe, you are advised to stick to the proportion of the ingredients to get the desired benefits. Take one tablespoon of grounded coffee and one tablespoon of raw milk in a bowel. You will get a paste in the bowel and how can you apply it on your skin. Give the paste a time of 15- 20 minutes to works on your skin. 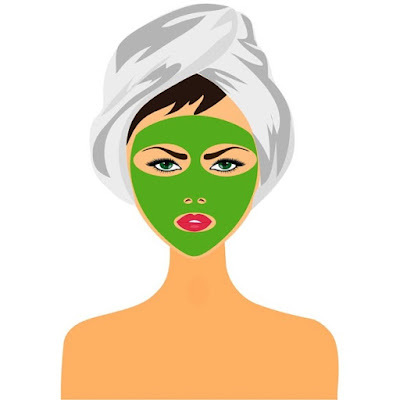 Give this application a permanent place in your beauty enhancement regimen and you will see the results in just a few minutes. The major ingredient of this recipe, the flax seed, have the ability to tone and hydrate your skin. 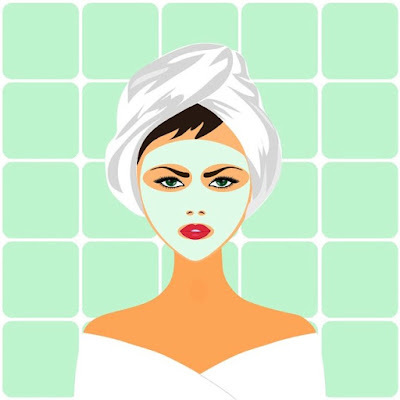 The only ingredient of the flax seeds will give the oily and charming look to your skin. This will make your skin soft and will give it protection from environmental factors and pollution. In the flaxseed mask, you can additionally add yoghurt and honey as well. Yogurt will remove the dead cells from your skin and honey is the best natural moisturiser, that will work best with flax seeds, for plump, younger and firmer skin. Here is the recipe for the same, take one tablespoon of each flax seeds and honey and mix it will well in 1/ 2 cup of greek yoghurt. The paste is now ready, apply it to your skin and it should be on your skin for 10 minutes, afterwards wash it with warm water and you have done. Vitamins are vital for beauty as well, as it is for your health. are you getting the required Vitamins for your skin? let's have a topical application as well. Now, what you have to take care, Apricot for Vitamin A, B and C, Banana for Vitamin C and Vitamin B6. To prepare the recipe you are in need of one Apricot, 1/ 2 banana and one tablespoon of lukewarm water. Get these three ingredients in a blender and chopped it well. Apply the chopped fruits on your skin and wash it with cold water after 20 minutes, you will see the amazing results in just a few minutes. 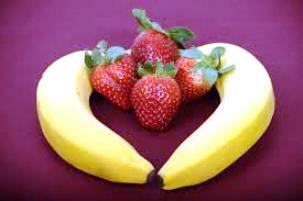 You eat strawberries and taste best, the same best results it has for your beauty as well. It boosts Collagen production and gives the required firmness to your skin. 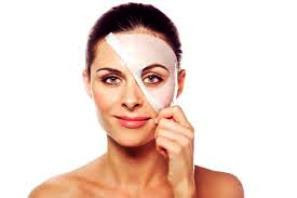 Egg white is the quality and highly bioavailable protein and your skin is protein as well, so applying the egg white will have a rejuvenating and firmness effects in your skin. You will find the preparation of this recipe easy. Just separate the egg white from the yolk and place it in a bowel. Add few strawberries and chopped it well. The paste is now ready. Apply it on your skin for just 15 minutes and you will see the magical results in just a few days. This combination will give you best toning and exfoliating benefits to your skin. 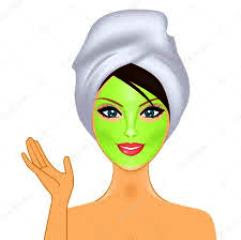 This will also provide a good antioxidant action to your skin and will limit the action of free radicals upon it, that are causing wear and tear of skin cells. To prepare this mask, you are in need of one tablespoon each of Coconut Oil and plain greek yoghurt with 1/ 4 teaspoon of cocoa powder. Keep these three ingredients for 20 minutes at room temperature before you mix them well to form a paste. Apply the paste on your face, chest and neck and see the result after few days. This paste will take 10- 20 minutes before it works best on your skin. afterwards, wash with warm water and apply your moisturiser as well. 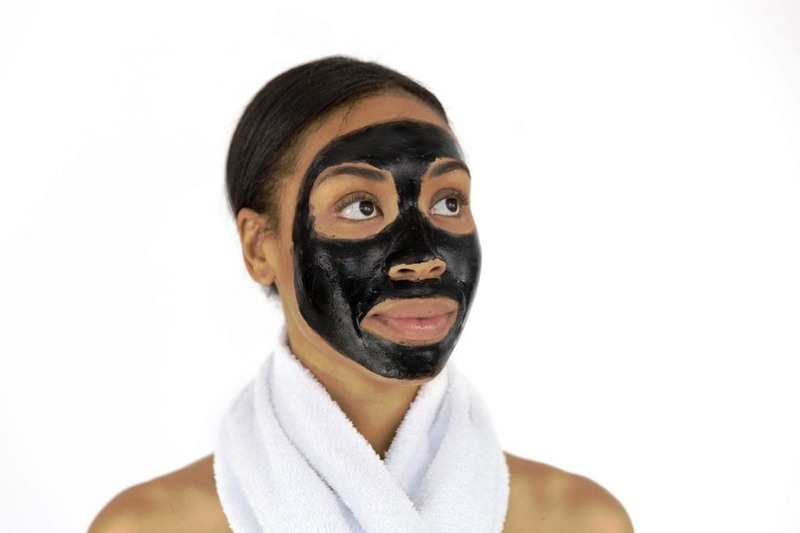 This recipe works well for all skin types and will work for you as well. The major beauty ingredients of Avocado that will give you the benefits of a younger and healthier skin are Oleic Acid and Vitamin E, these two Vitamins revive your skin structure from inside and also protects your skin from environmental effects. Olive oil is also an effective remedy for fighting skin wrinkles. To get the desired benefits you are in need of one tablespoon of Avocado pulp and the same quantity of Olive oil. Simply mix the two ingredients well and a 15 minutes time will be enough to get the desired effects. This is the most effective Japanese way of getting a younger skin. Rice is rich in Vitamin E, that have the amazing benefits of skin rejuvenation and toning its texture. To prepare this recipe you are in need of 1/ 4 Cup of rice flour and 2- 3 tablespoon of rice milk. Mix the two ingrdints well, one you have prepare the paste, apply it in form of Circular motions for 10 minutes, you get the results for your skin beauty, for which you are aiming for. Six major types of body fat and how to lose it? Six easy ways to have a refreshing Sleep. Top 10 Reasons to never skip your breakfast. Why Garlic with Honey is a super tonic for Men? 10 effective tips to learn things quicker. Most effective tricks to avoid forgetting data. Natural Ways to Enlarge Your Manhood at Home.